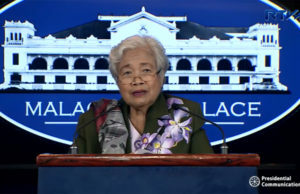 DEPARTMENT of Education Secretary Leonor Briones bared on Monday, May 15, that mandatory drug testing will be implemented in every public schools starting the school year 2017-2018. 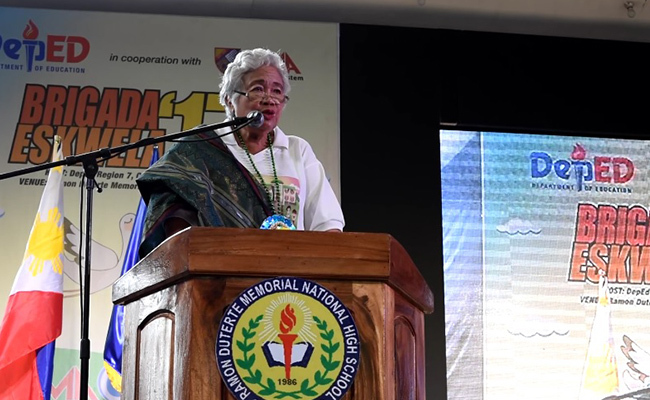 Briones, during the launching of Bridaga Eskwela 2017 at Ramon National High School in Cebu City, said elementary and secondary school teachers will undergo mandatory drug testing, while secondary students will be selected randomly. 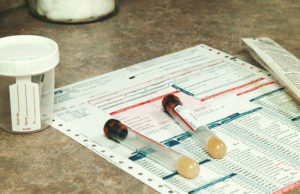 The department, however, clarified that students will be given the drug test only after their parents give consent to it, adding that the results will be kept confidential. Briones said they are still working on the formula, method, and guidelines for the drug testing. 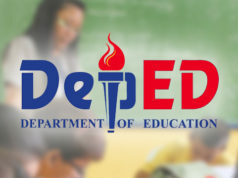 She said that teachers who will test positive will have a second round of testing, and if still proven that they are under the influence of illegal drugs, they will be removed from service. 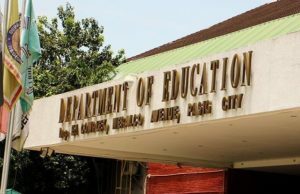 “We have to think of the human rights of the pupil who will be exposed and in fact we already have the list of the teachers who were captured in drug bust operation,” Briones said. The random drug testing is part of the department’s support to President Rodrigo Duterte’s war on drugs. 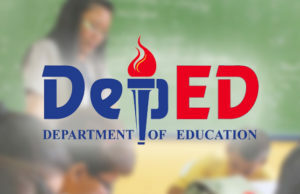 The education department said its anti-illegal drugs program will also cover officers and personnel from the Central, Regional, and School Division offices.